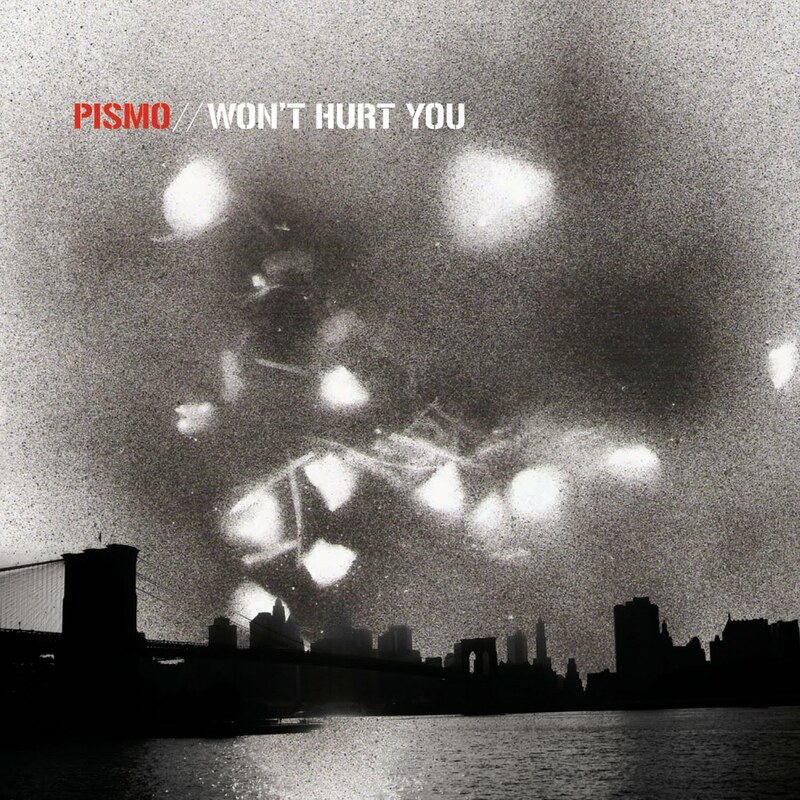 PISMO NEW SINGLE, "WON'T HURT YOU" NOW AVAILABLE ON iTUNES!!! We are proud to announce the NEW EP from PISMO, "Won't Hurt You" is now available for purchase on iTunes & other digital stores! It includes the "Assailant Remix" as well so make sure you GO GET DAT!!!! Thank all of you for the continuous support & stay tuned for more surprises in the near future!! Achiever's Closet threw a beautiful party last night @ Hotel on Rivington in the Lower East Side of NYC!!! Ali Shaheed Muhammed (A Tribe Called Quest) was on the wheels while others like Pesu & Amanda Diva created timeless paintings for the crowd. Pismo was in the house too hanging out with Achiever's Closet owner Chiei Hanamatsu & doing interviews for DPVN Entertainment. Cradle Orchestra + PISMO = HIT!!! 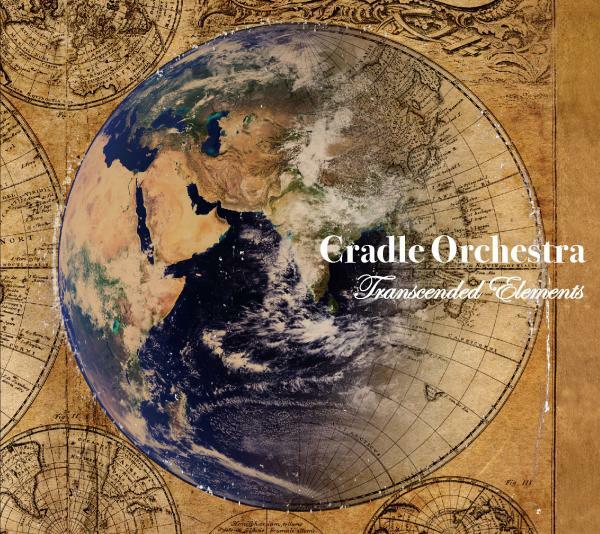 Thank you Japan for making Cradle Orchestra's new song, "Things Have Changed" feat. PISMO hit the Top 10 Hip Hop Charts on iTunes! Japanese super group Cradle Orchestra debuted their latest album this week entitled, "Transcended Elements". It has a lot of people talking and for good reason. 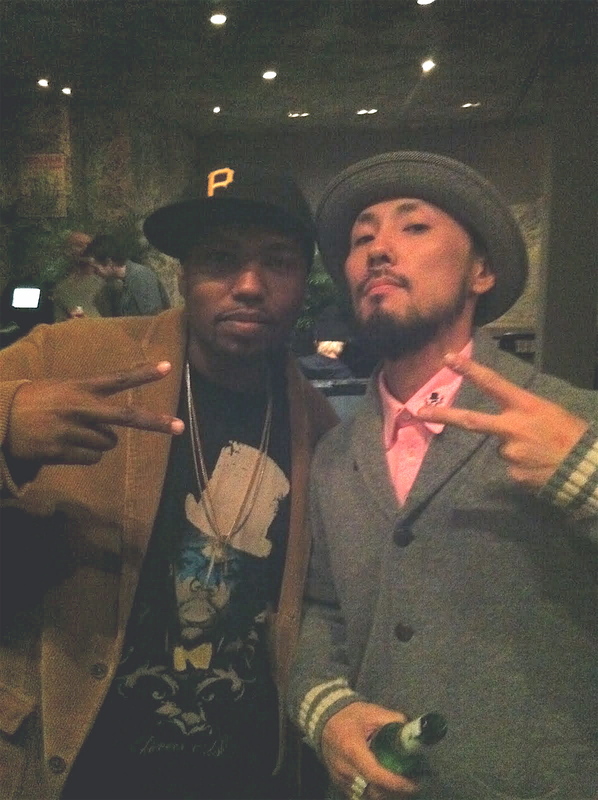 The album features the likes of CL Smooth, Speech, De La Soul, Camp Lo, the late/great GURU & also PISMO! Make sure you pick up this piece of history! 2010 Premiere Video of PISMO new single, "Won't Hurt You"!!! PISMO - Won't Hurt You from Shou Records on Vimeo. This is it!!! The brand new video premiere of PISMO's new single, "Won't Hurt You" hit the internet today!!! "Won't Hurt You" will be available for purchase on iTunes, Amazon, etc. starting next week so keep ya eye open & support a TRUE independent artist!